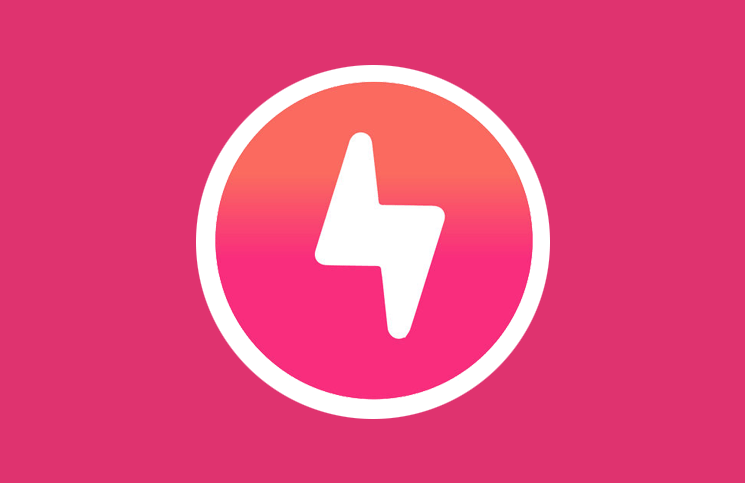 Flash is an innovative new app that shows your friends what you’re up to in a single image. This Flash app review will show you how to make the most out of caller ID pics and how you can use them in new, exciting ways. Flash users or “Flashers” can use the app to show customized caller ID pics and tell their friends, family, coworkers and everyone in-between why they’re calling and why the person they are calling should pick up. 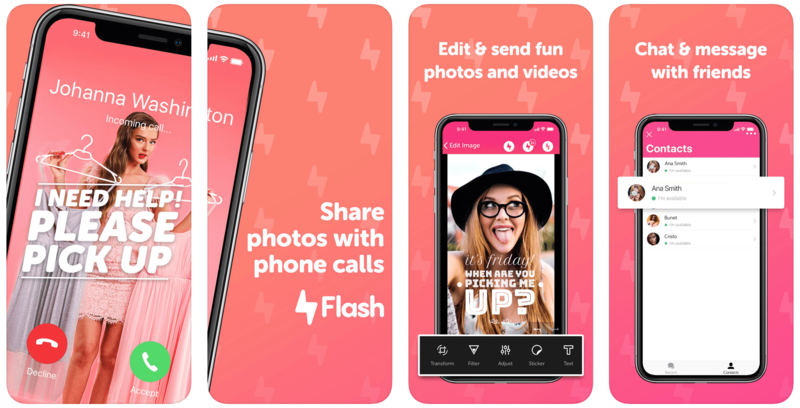 Inside the Flash app is a built-in photo editor that’s quite similar to popular sharing platforms Instagram, Snapchat, etc. If you like Snapchat, then you’ll love Flash. The mechanics are simple- add an image, personalize, then send it straight to your friend’s phone when you call. The photos you send via Flash will appear as a full-screen image on your friend’s screen whenever you call them. While connected, you can share pictures for added depth. Save photos to your smart phone. Edit images with emojis and stickers. The ability to add captions to your pics before sending them. Add filters and unique effects. The developers of Flash want to make sure their users are protected and have full privacy over their app activities. As such, safety and security features ensure the photos send via caller ID won’t be shown to others and cause unnecessary embarrassment. Flash allows you to send time sensitive photos that automatically get deleted when it expires. Moreover, you’ll have complete control over who to send the pic to and post hidden flash photos that auto-delete after a period of time. All hidden flash photos can be password-protected and are timed to automatically delete themselves. The Flash app shows notifications when someone has taken a screenshot or has saved hidden flash photos. By default, the hidden photos themselves can’t be manually saved but you’ll be able to see both hidden and normal photos in your Flash History. Flash is an exciting and useful app that covers caller ID functions and photo sharing options. You’ll be able to share any and all photos and images in a Flash! The best part is, you won’t have to spend a single dime to use it. Get your free download from Google Play or the App Store today!